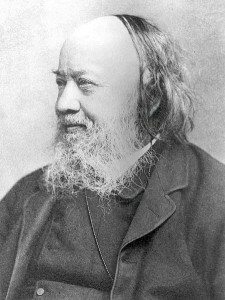 In 1832, Edwin Chadwick served on a government investigation into the effectiveness of Britain’s social welfare law. His time on the commission deepened his belief that cleanliness and sanitation could lead people to longer and healthier lives. With the outbreak of the cholera, influenza and typhoid epidemics, he was appointed head of an inquiry into sanitation in Britain. His published findings were the first to directly link poor living conditions with disease and life expectancy, and inspired the inspired the Public Health Act of 1848.